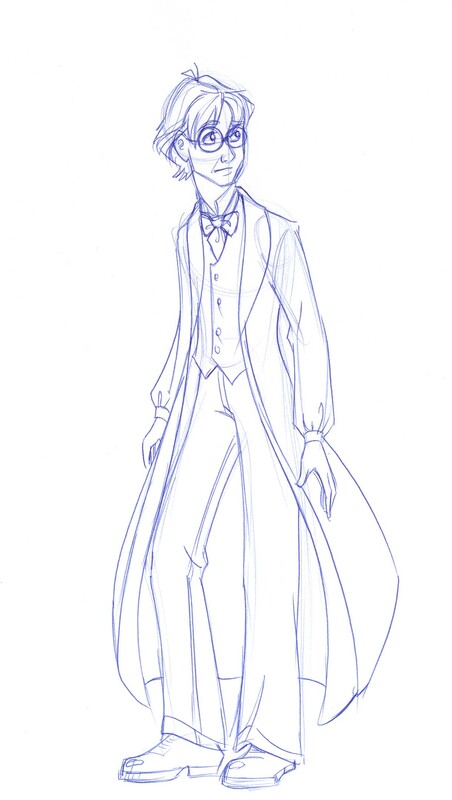 I think this is the best design for dress robes that i've seen. A robe and yet still very manly. nice job. hmm...nice drawing...he look abit sad.His legs are long like Tim Burton.But anyways,nice drawing!Wonderful job!